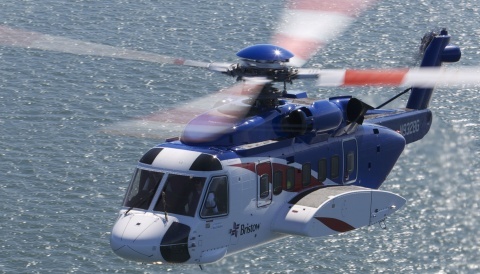 Bristow Group Inc. (NYSE: BRS), a leading provider of helicopter services to the offshore energy industry, today announced it is combining its CFO group with its Mergers, Acquisitions and Integration group, and has appointed Don Miller as Senior Vice President and Chief Financial Officer, effective immediately. Miller is replacing John Briscoe, who will be leaving his current position as Chief Financial Officer to pursue other business opportunities. 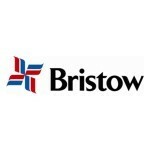 Miller, who joined Bristow in 2010, was until recently Senior Vice President, Mergers, Acquisitions and Integration. 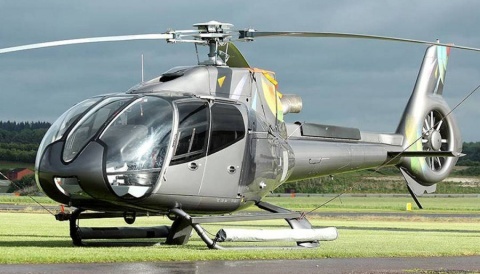 He has 30 years of experience in finance, capital MARKETS and M&A, and was responsible for creating the Mergers, Acquisitions and Integration group at Bristow that led to the acquisition of Cougar Helicopters, Eastern Airways and Airnorth. Prior to joining Bristow, Miller spent nine years with Enron North America in positions of increasing levels of responsibility, ending with his role as post-petition President and CEO of Enron North America, leading their WHOLESALE businesses through their orderly disposal after 2001. From 1985 until 1997, he held FINANCIAL positions with Citicorp Securities, as both an energy corporate banker and high yield research analyst, and as account executive with Dean Witter Reynolds. Miller holds a Bachelor of Science degree from the University of Memphis, and a Master in Business Administration from The University of Texas at Austin. 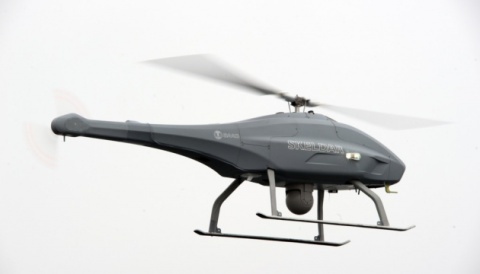 He also holds the Chartered Financial Analyst designation.